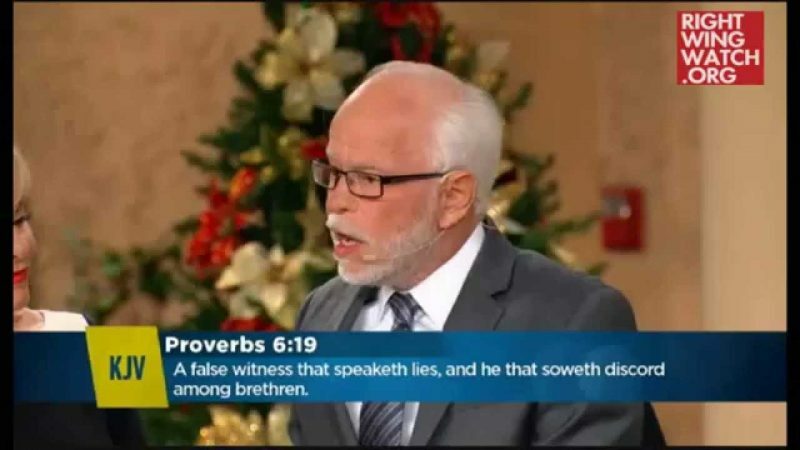 Televangelist Jim Bakker warned yesterday that Hillary Clinton’s election could lead to God’s wrath on American and the country “could reap horrendous times” if voters make the wrong choice in November. 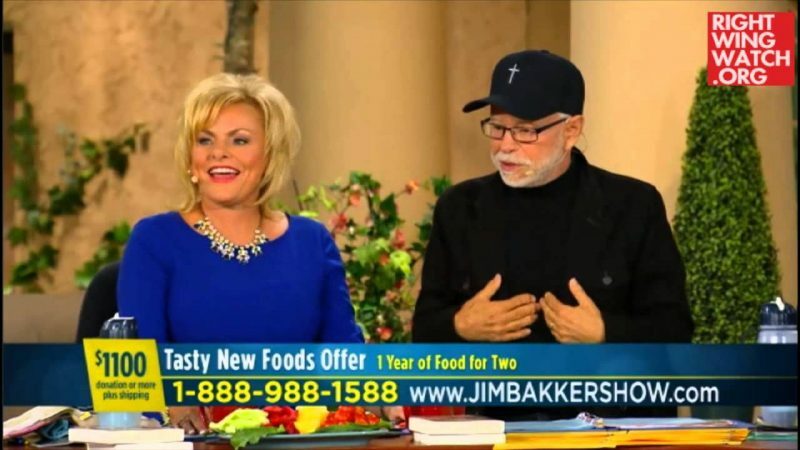 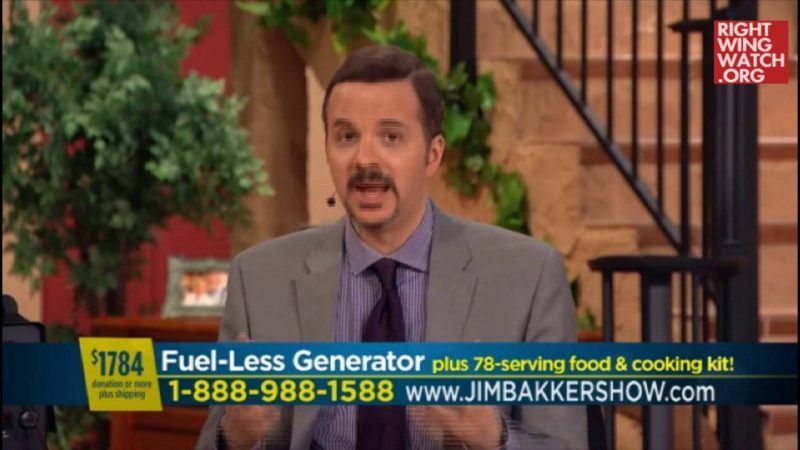 Bakker has spent the week discussing the presidential election with fellow televangelist Rick Joyner; both are Donald Trump supporters and have warned of various dire consequences if Clinton wins the White House. 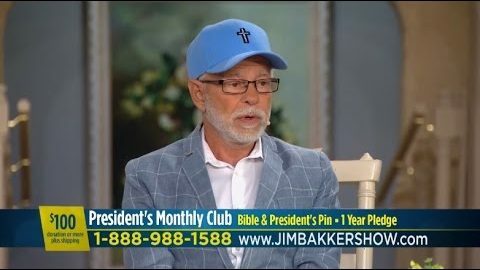 Bakker said yesterday that “it will probably be the most important election ever in the history of the United States of America,” in part due to the vacancy on the Supreme Court, and could lead to divine wrath if voters pick the wrong candidate. 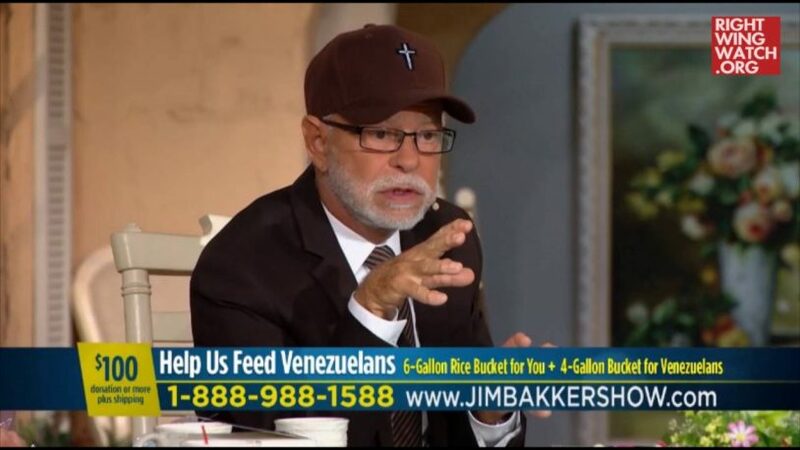 In a previous program, Bakker said that Clinton’s election would be God’s judgment on America.